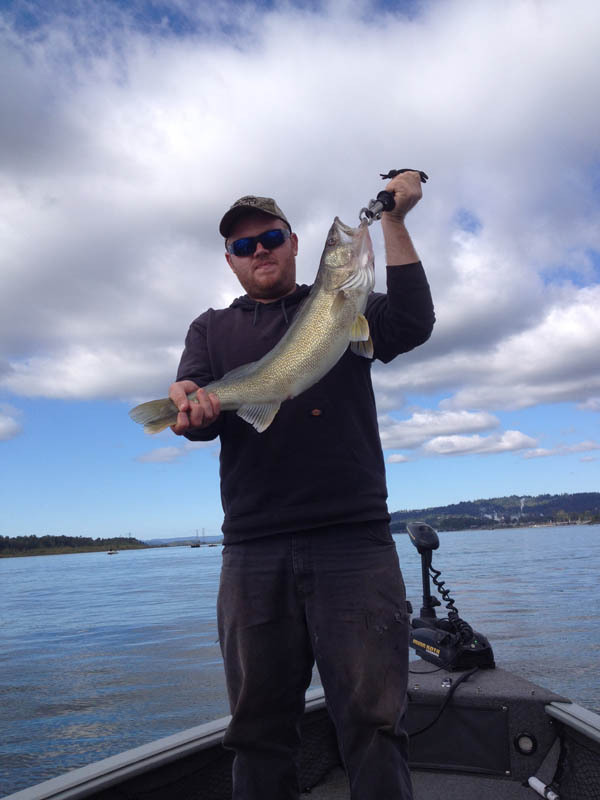 The Columbia River has recorded catches of Walleye over 10 pounds for many years. It is estimated that the next world record Walleye will come from this area. Walleye were introduced into the region as a food source for early settlers and have established themselves into a productive fishery. These fish are very tasty, as well as really fun to catch! The Columbia River Gorge and Willamette River are our primary fishing locations, using an assortment of techniques from jigging to trolling crankbaits or live bait.